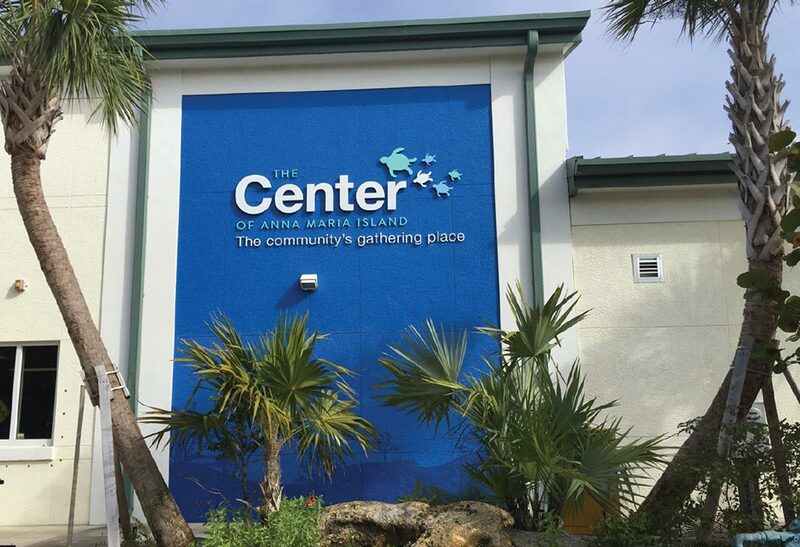 It is with great pleasure that I have accepted the offer which has been bestowed upon me by The Center’s Board of Directors and the Hiring Committee to become The Center of Anna Maria Island’s next Executive Director. I am humbled and ultimately grateful for the opportunity and I would like to thank The Board, The Committee, local business owners that participated in the search, the dedicated staff, and the AMI community as a whole. As many of you may know, I am of a thinning breed of native islanders that grew up here in this tiny piece of paradise. The Center was truly my backyard. If I was not biking the 7 mile stretch of the island or swinging from a tree, I was definitely at The Center engaging with my island community, playing sports or just simply having fun. Proudly, The Center still provides these same attributes today and my three children are lucky enough to get to experience what I once had. Over the past four decades, I have been an active participant in the community and at The Center by either coaching, volunteering or just playing sports. Almost three years ago I accepted an administrative position which furthered my involvement with The Center and it has been a road of growth, learning and development. Now as Executive Director I pledge to steer our Center to a path of sustainable success as we enter this next phase of history. Upon accepting this position, I will have the urgency to visit goals I would like to see for The Center. And over the next weeks, I will be meeting with our board, our dynamite team, our local business leaders, and other community members to get feedback on how we can ultimately achieve a “best in class” facility the entire community can be proud of. 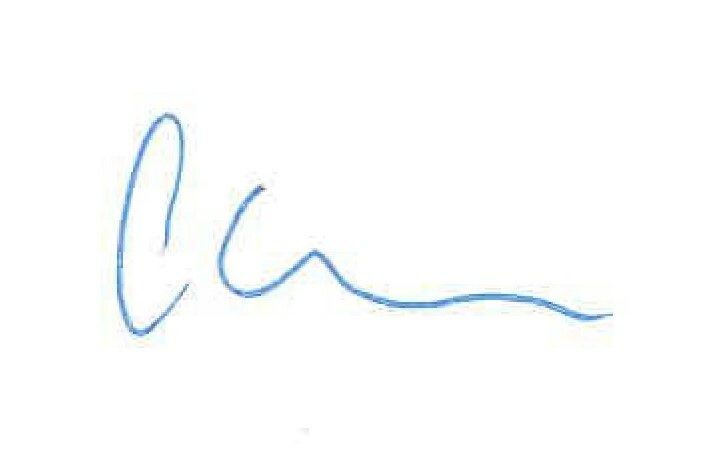 Some items we will be addressing in the short term are: Interviewing and hiring for our current vacant staff positions, preparing for summer camp to give the children the greatest opportunities and experiences imaginable, and finalizing next fiscal year’s budget with The Board and finance committee. I love this community and I love The Center. With the goals set high we will be working with our integral community leaders, The Board, and The Center Team to review the strategic plan in order to build a sustainable model that drives The Center to success and truly leaves a legacy…a legacy that will hopefully inspire executive directors all the way down the line.